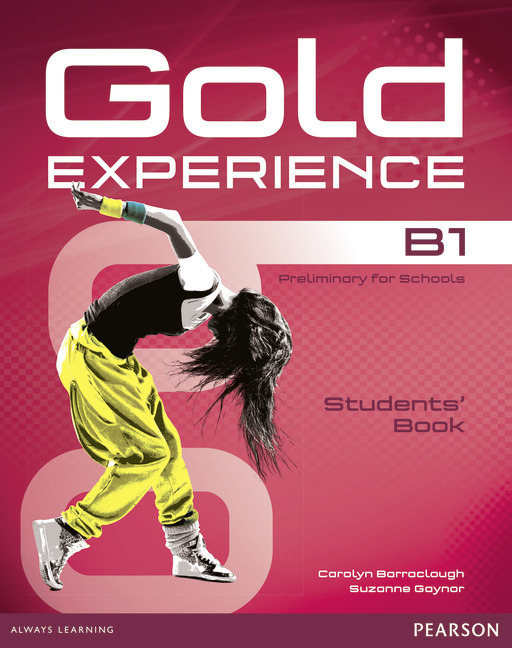 Description: The most engaging experience in teaching exams to teens! 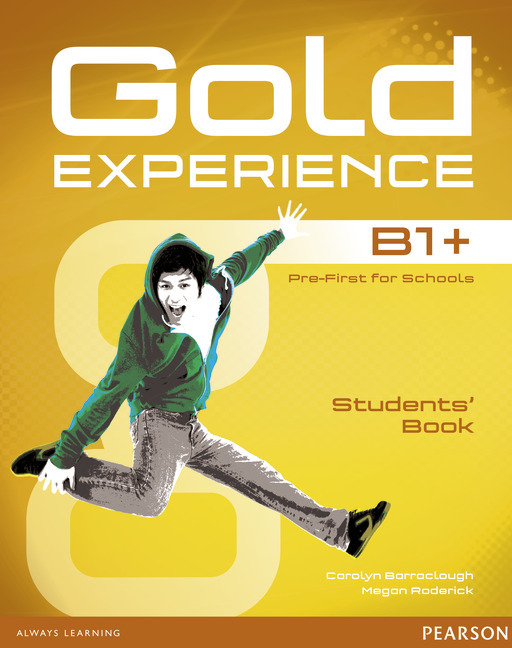 Fast-paced, cool and engaging – Gold Experience will motivate your teenage students with its varied, age-appropriate topics and activities. Contexts such as the internet, social media, television and magazines are relevant to teenagers’ lives and content-rich CLIL topics help your students learn about the world. Authentic TV clips and video podcasts filmed by teens themselves, all based on the lesson topics, take learning English and exam preparation to the next level. 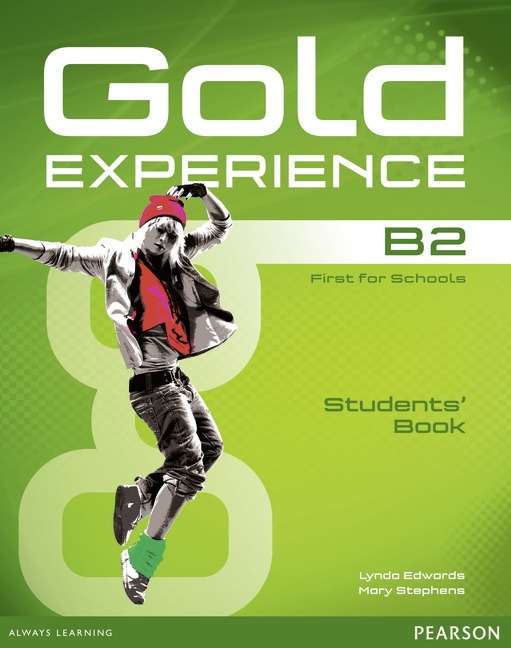 Greek Exam Companion provides systematic practice of the vocabulary from the Students’ Book while exam practice tasks help students recycle what they have learnt. MyEnglishLab online component is the perfect way for students to do extra practice when and where they want and instantly get their grades and feedback. All the resources you need for successful and enjoyable teaching on the NEW software for the IWB with fantastic new features. What's on the IWB Software?